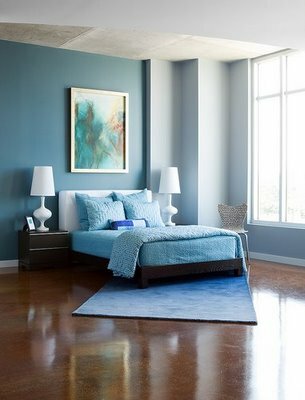 The color blue is noted for its calming, peaceful effect (imagine a blue sky) and is a wonderful interior color choice for many different rooms in your home. 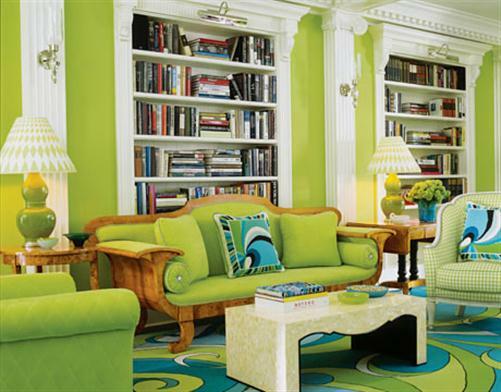 Adding the color you love to your walls and furniture can give new “life” to your living room! 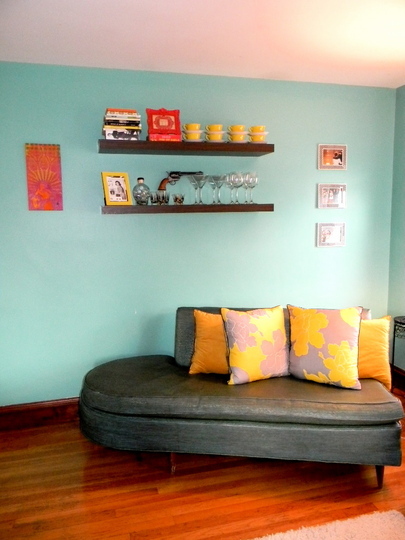 This article explores creative living rooms, and their use of colors. Here we put focus on easy ways to make any room feel more cozy, offering tips on furniture placement, paint colors, wall decor, accessories, and lighting. In this article we take a look at the safety and styles used in decorating a home for children, including furniture, lights, paint, flooring and more.